Easy operation, with an English manual to guide. Effective distance: 75 feet in the open air without barrier. INTELLIGENT SEARCH FUNCTION: Through precise calculation, locate your pet via digital display, and you can also press the calling button to let the device make sound. 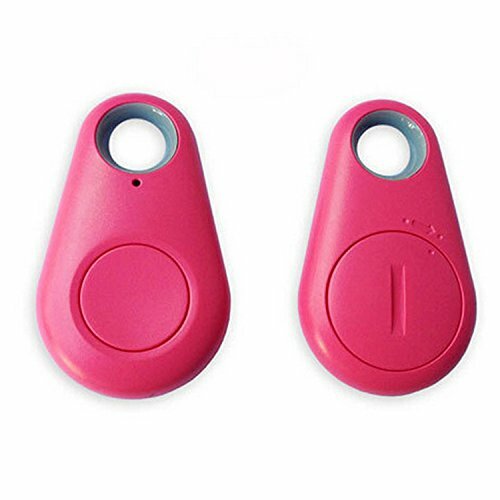 Compact size and lightweight design and low energy consumption,handy like a key ring,easy to carry and use,Keep Your Valuable Things Safe And Within Your Range. If you have any questions about this product by Nessere, contact us by completing and submitting the form below. If you are looking for a specif part number, please include it with your message.